That's my little brother in Downtown Seattle! When it comes to travel apps, I've purchased, downloaded, loved, hated, deleted and recommended. It could just be my personality but I am so picky with my apps! If it's difficult to maneuver through, I'll never use it. 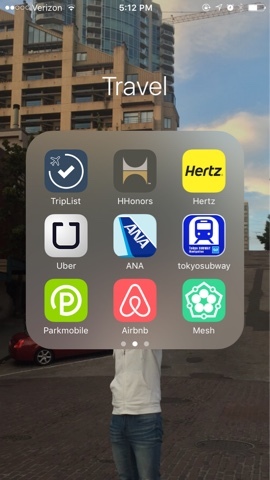 It's been a couple of years and I feel like I've finally compiled a folder full of travel apps that I actually like, that are user-friendly and practical! So here it is, my un-fluffed look into my Travel folder on my iPhone 6! Southwest Airlines & Alaska Airlines - My two favorite and most often used airlines! They coincidentally have some of the best apps out of other airlines as well. United Airlines, JetBlue Airlines & Delta Airlines - I use Delta to fly internationally, JetBlue for New York and United for...hmm, I can't remember the last time I flew United. Hotwire - I use Hotwire strictly for rental cars. I used to work with a former Hotwire employee and she swore up and down that Hotwire has the cheapest rental cars. Kayak - I don't use Kayak as much as some of my friends do. I look up flights on it sometimes. TripAdvisor - I use TripAdvisor when I'm planning on staying at a hotel I've never heard of. My go-to app for hotel reviews! 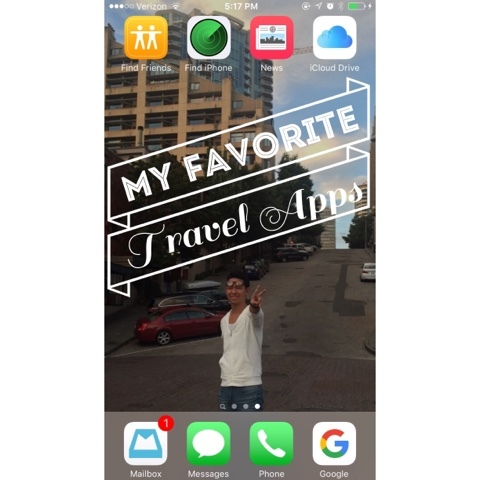 TripList - Love this app! You can organize your trips and list all the items you need to pack. Very user-friendly. HHonors (Hilton Worldwide) - See above under IHG app. Hertz - Obviously it's for rental cars but only because I had a ton of Hertz points through a promotion. Otherwise, they are way too expensive. Uber - Yes! Uber is my love - not sure why it's not on the first page. I use Uber everywhere! ANA - If you're not familiar, ANA is a Japanese airline. Since I'm from Japan, I fly ANA whenever possible. Best customer service I've ever experienced. Tokyo Subway - Pretty self-explanatory and extremely user-friendly. Love using this when I'm going somewhere unfamiliar. Parkmobile - This is a so-so app. I mostly use it within the Los Angeles area and Parkmobile has limited availability. It reminds you when your parking meter is about to run out and can reload through the app, which is amazing! Airbnb - I'm such a hotel biz girl that I have yet to try Airbnb but I'm extremely curious so I like scrolling through pictures. Mesh - Mesh is a social planning app. 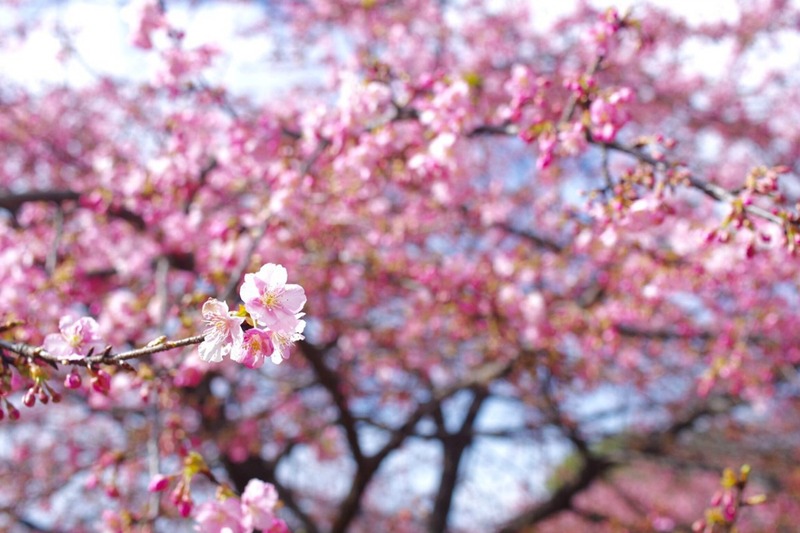 You can create and discuss travel plans with others. I've yet to use it, though. NYC Subway - When I was in NYC a few weeks ago, all my NYC friends highly recommended this and they were right! This app is absolutely amazing! 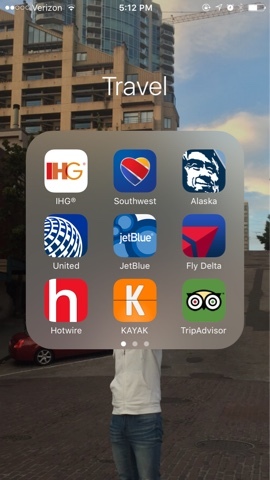 Marriott Hotels - See above IHG app above. Yelp - How can you not have Yelp on your phone nowadays, right? I'm not a "Yelper" nor a "Yelp truster" but it's nice to see what others have to say about a place you want to try! 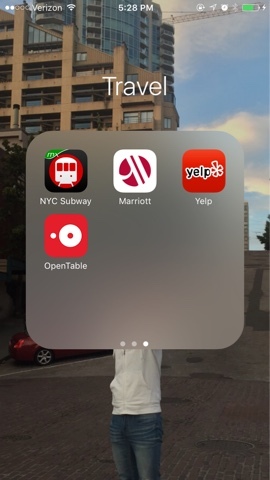 OpenTable - I use OpenTable a lot. If a restaurant takes reservations through OpenTable (which a lot of them do throughout the U.S), I make reservations even if I don't have to. They give you points which turns into restaurant gift cards - I think I've gotten over $200 in dining cheques this past year! I hope this was helpful or at least interesting! 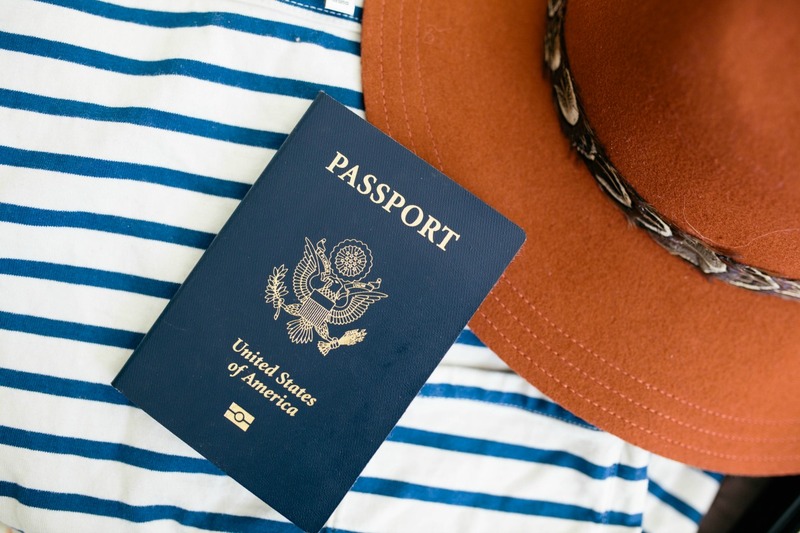 If you're looking to buy a travel app, I probably already paid for it and have experience with it, so do let me know and I would be happy to tell you what I thought of it! I would also love to know what your must-haves are when it comes to travel apps; feel free to let me know in a comment below! Interesting how some Apps are important to 1 person and not to another. Some of this is logistics. I live in Australia so therefore all the American airline Apps I have no use for. But you have inspired me to look at Airline Apps that would apply to me to keep track of when discount flights become available. But Trip Advisor is an absolute essential when planning holidays. 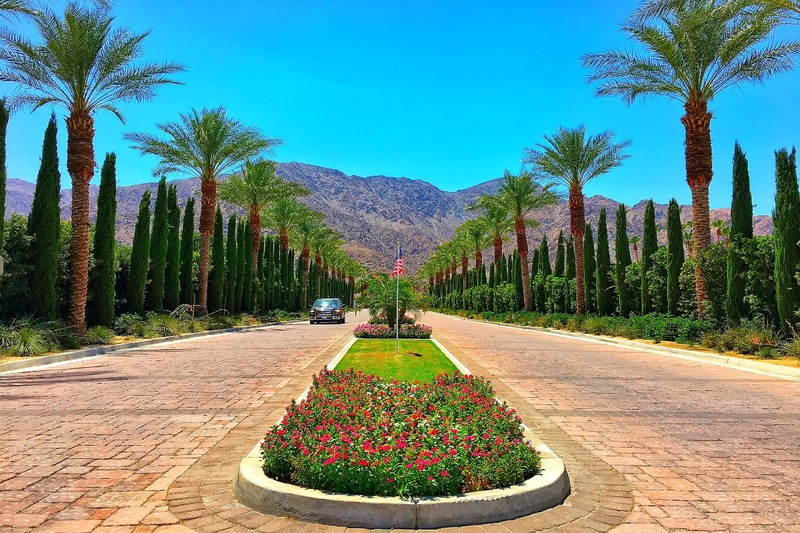 You need to read quite a few reviews to get a true indication of a hotel, but they are usually spot. It is always interesting to get a sneak peek into someone elses app folder. I would also add a decent navigational app Spyglass. It works great when offline, assuming that you pre-download the maps that you need in advance. It shows your accurate coordinates and your current position on a map, allows to mark locations and waypoints, share your locations with friends and much more. you have a very neat & professional applications in your phone. i should install some too..i have "yelp" in my phone too to help me with the food finding journey and i think it is quite useful. i use agoda.com or hotels.com to book accomodation..i think they have a good rates. If you want to hire Best Five Star car in affordable price Then Contact Us Now to hire Five star limousine and other five star car in affordable price.Pick and drop service is available.